expertise in two key Yakima-area industries – agriculture and transportation. PayneWest will maintain both locations in Yakima at 1402 West Yakima Avenue and 1430 North 16th Avenue until they combine into the North 16th location later. 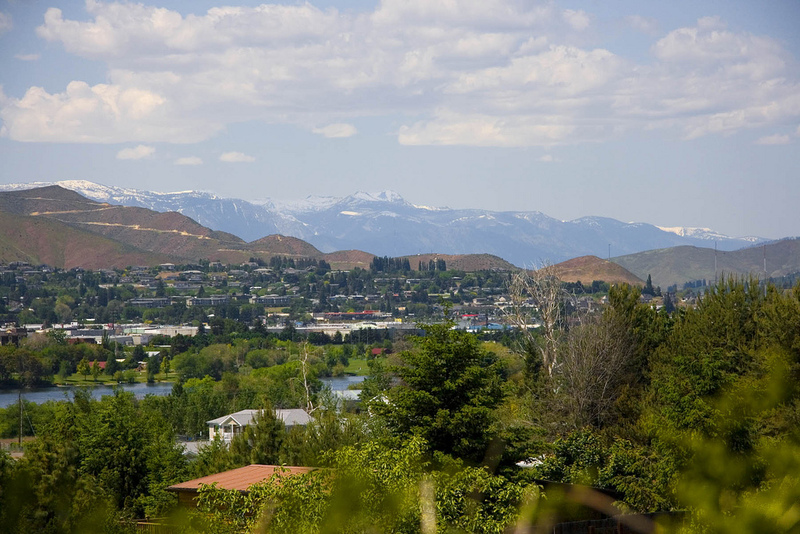 PayneWest’s Wenatchee location is now located at 706 North Chelan Avenue. In Washington, PayneWest also has locations in Richland and Spokane. Operating independently since 1921, PayneWest Insurance provides business and personal insurance, employee benefits and surety. Today, PayneWest is the largest independent, employee-owned, agency in the Northwest and was ranked 38th in the top 100 U.S. Brokers by Business Insurance in 2015. Driven by their commitment to serve their Clients, Colleagues and Communities, PayneWest has 31 offices throughout Washington, Idaho, Montana and Oregon (with no official home office) and employs more than 670 insurance professionals, including advisor teams that specialize in highly complex market niches such as agriculture, construction, hospitality, banking, medical malpractice, and resource development. They recently were named a Best Places to Work in the Insurance Industry in 2015 by Business Insurance.